REGISTRATION FOR LANI’S COMMUNITY FORUM IS NOW OPEN. 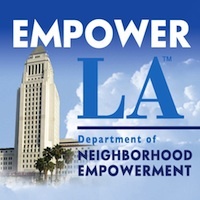 REGISTER TODAY AND LEARN HOW YOU CAN IMPROVE YOUR NEIGHBORHOOD! LANI’s 14th Annual Community Forum will offer valuable information, resource sharing and inspiration for individuals committed to rebuilding their neighborhoods one block at a time.